It’s the third Sunday of Advent! 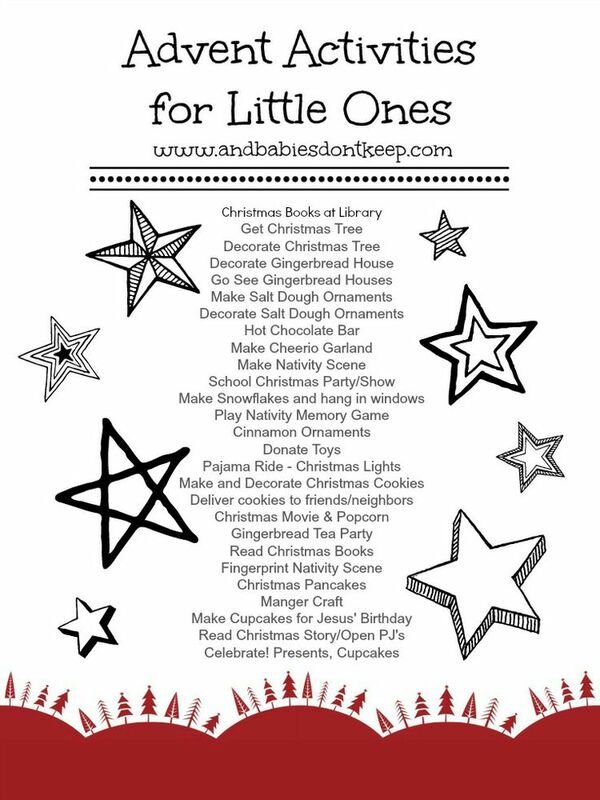 Light 3 candles on your Advent wreath! 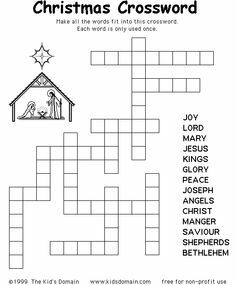 Here is a Christmas crossword! 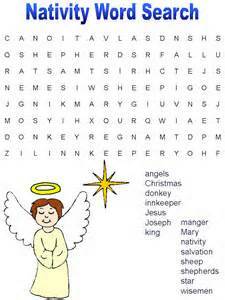 And a Christmas word search! 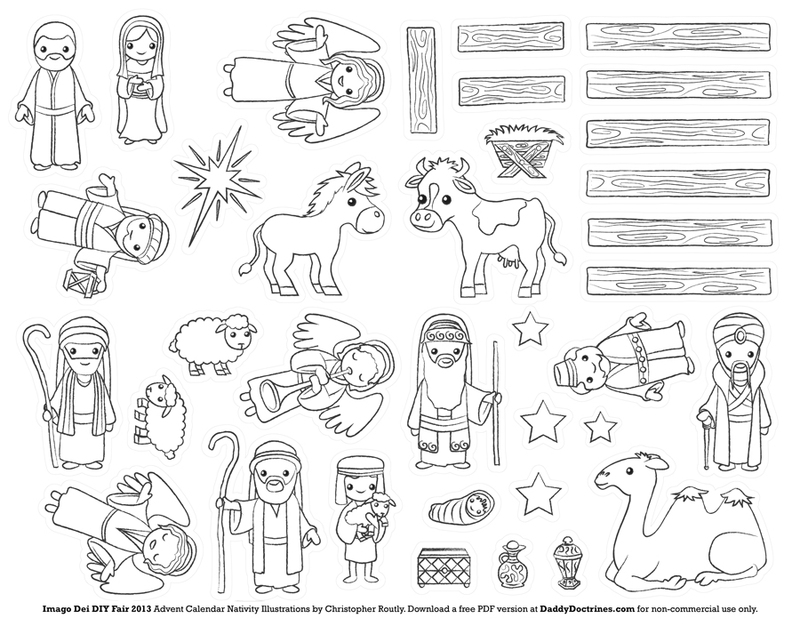 Posted in Bible Adventures, General News on December 14, 2014.